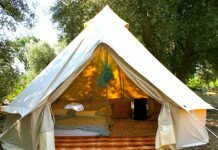 Camping is one of the best things you can do to relive tensions and to improve your nature experience. It involves the luxury of being alone and surviving in the outdoors. 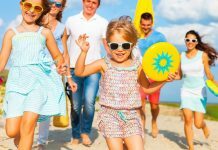 Most teens love to go to camps during fall or summer to relinquish the times spent for studies but most adults love to do camps to get away from the pressure of the society and the work place. 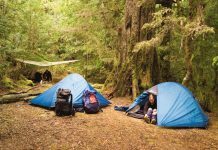 However, if you are new in this department, you better know the basics on how to camp. You don’t need to be an expert to know how to camp. 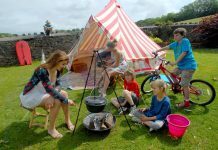 Camping is a very easy and practical outdoor activity which even kids can do by themselves. It can be done in different places. If you love hiking you can camp in the woods. 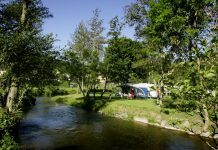 Beach and lake camping is also ideal for those who love being near bodies of water. 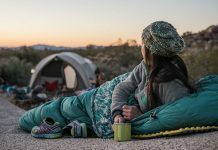 Wherever you want to camp, it is important to know how to camp. 1. Plan. 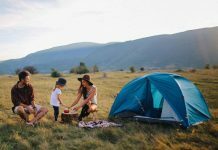 Planning will improve the success of your camping activities. Lay out the plan on how to camp and get the best out of your outdoor adventure. 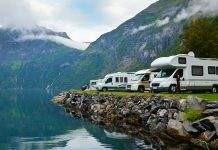 First, plan which campground you want to go camping. For a beginner, it is best to camp near your area. Next, plan who you will go camping with. Is it going to be you alone or with a group of friends or family members? Lastly, plan what you have to bring with you. 2. Keep abreast. Know the rules surrounding the area of your campsite. Do not forget the rules and regulations for they will keep you safe from harm. 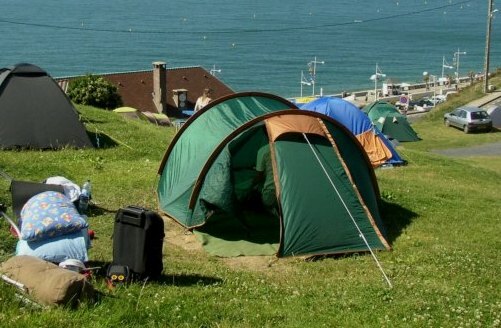 In some cases, you have to ask for permission from local authority before you go to campsites. For beach camping, you may ask the owner of the beach for further orientation of the dos and don’ts of the place. 3. Gear up. 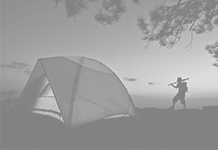 Camping gears are things you have to familiarize yourself with when learning how to camp. Bring the right backpack, tent and wear the appropriate clothes and shoes. You should also bring a first aid kit and other personal belongings. Once at camp, make sure you don’t leave your gears lying around. Secure your personal belongings and bring your valuables with you at all times. 4. Behave well. Many campers do not know how to camp well. 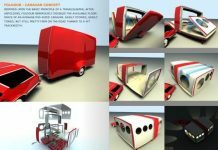 They would make noises that will attract authorities and disturb other campers. Avoid being a nuisance by knowing how to camp properly. Remember that you are not alone; Respect others with you by behaving properly. In addition, you have to make sure you leave the camp site clean and orderly by disposing your garbage properly. 5. Go with a chaperon. If it is your first time to go camping or still getting the hang of how to camp, it helps to have a chaperon with you. Ask somebody who is experienced in camping to go with you. This way, you will be guided on how to camp effectively and successfully.